Sasha Ryazantsev was named as Everton’s Chief Finance and Commercial Officer back in May of last summer, but he had been at the club since March where he was appointed as a director by incoming shareholder Farhad Moshiri. 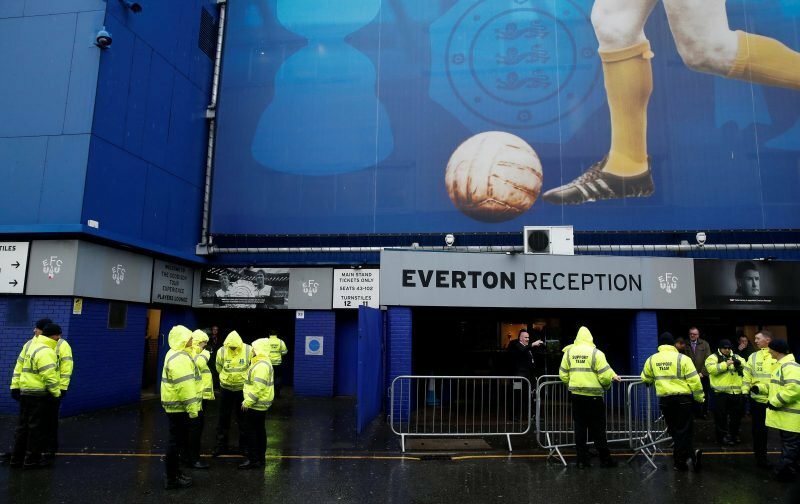 He was involved in advising on the original purchase and had worked for Moshiri previously. As his time at the club has developed, he is playing a key role in our move from Goodison Park to the eventual new stadium at Bramley-Moore Dock but it’s not the only ‘project’ he is involved with when it comes to our continued improvement and growth as a club. With an arrival date provisionally set for the beginning of the 2022/23 campaign, already a year after our original planned date, Ryazantsev told the Leaders Sports Business Summit (via the Echo) that he felt the club could easily learn from the issues West Ham United faced moving into the Olympic Stadium, and most certainly from Tottenham Hotspur’s troubles with their own new ground. With Spurs facing almost endless delays, fan anger with games at Wembley and a home Cup game at the home of MK: Dons, whilst his claim is simple – try not to repeat their ‘mistakes’ – it’s probably an incredibly easy target. 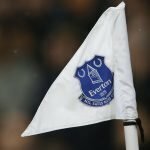 Leave Goodison in situ until we have got our feet under the desks of the new ground, communicate far better with fans – not just progress, but delays and the reasons for those delays – don’t set an overly ambitious opening date and be upfront that it will likely be pushed back if needed. Treat fans as fans, not just customers and don’t lock them out and learn about disappointments from the media when they get a sniff. Fans won’t expect to be project managed – they just want to be kept in the loop.